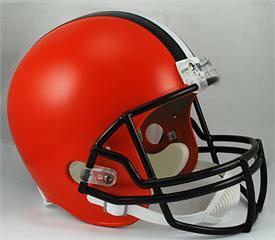 Riddell created this amazing full size replica helmet for the NFL super fan. affordable way to collect your favorite team and it's great for autographs. Helmet does not offer head protection and is not made for competitive play.